This cell looks good at low current (i.e. 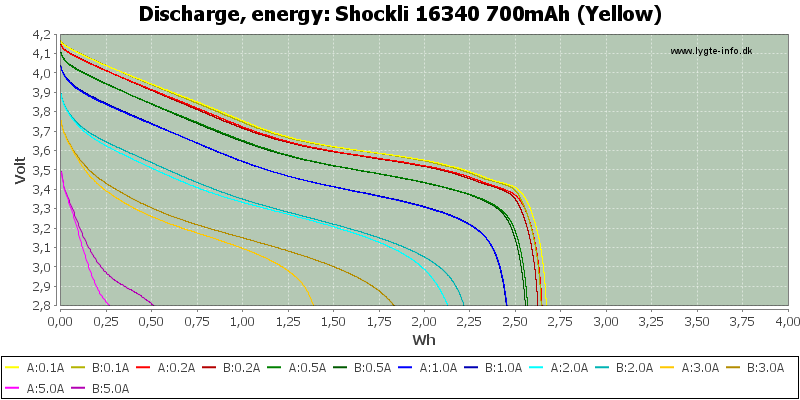 < 2A), but the cells are rather different at 3A and also very hard loaded. Many Thanks for you hard work. I always refer to your tests before buying. Thanks, but I will probably soon be reducing my publishing rate. I am testing my last cell in queue at the current time, except I got a few batteries by the post today. I have not looked at them yet, but they will add a few weeks. 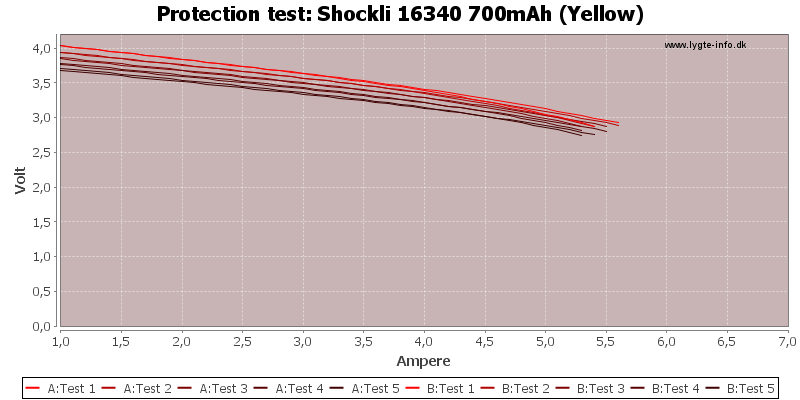 I do also have a few weeks of already tested batteries, but not published yet. Thanks HKJ, was just about to start searching for info on these. No idea with regards to the cost of these, but I guess not cheap. 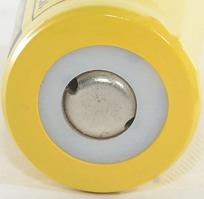 By the way, HKJ, we have an open discussion about soldering batteries with low temperature solders. 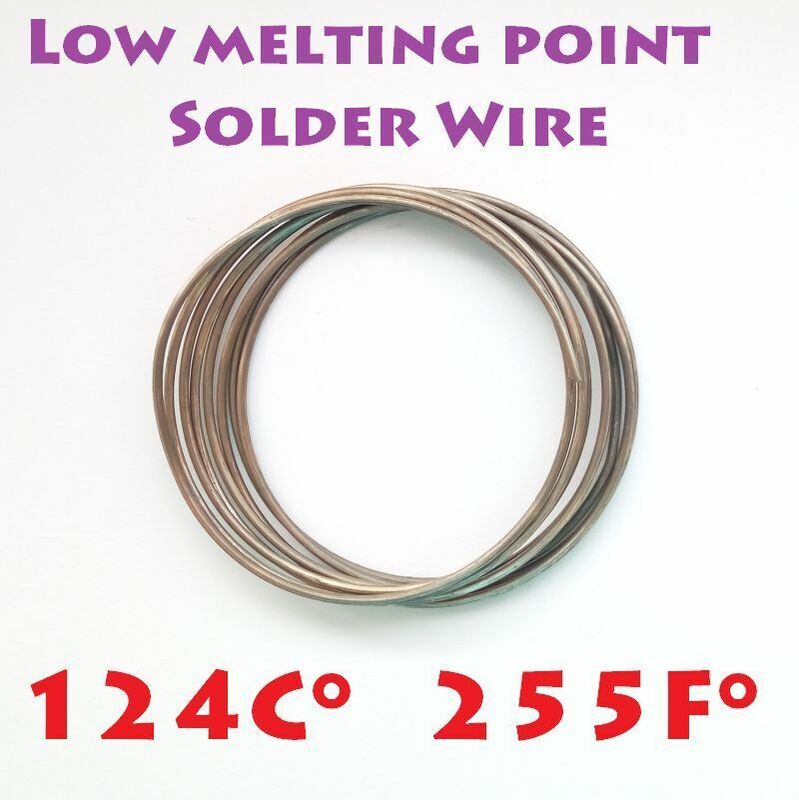 Came to my mind it could be useful to have experimental results with regards to the actual health/performance/health impact inflicted by the soldering procedure thermal stress. Maybe a little “before” and “after” test batch on a handful of cell formats/chemistries? Wouldn't need to be very thorough, a few cells and a few low/high rate discharge graphs can bring us pretty decent information. And thanks for another review. 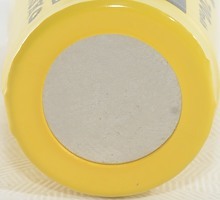 By the way, HKJ, we have an open discussion about soldering batteries with low temperature solders. 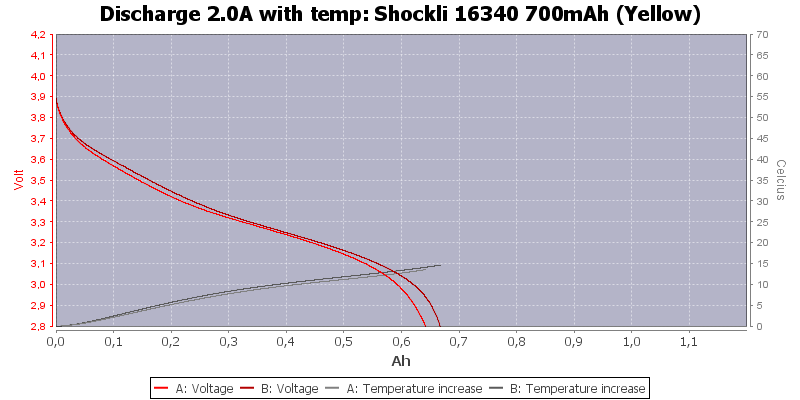 Came to my mind it could be useful to have experimental results with regards to the actual health/performance/health impact inflicted by the soldering procedure thermal stress. 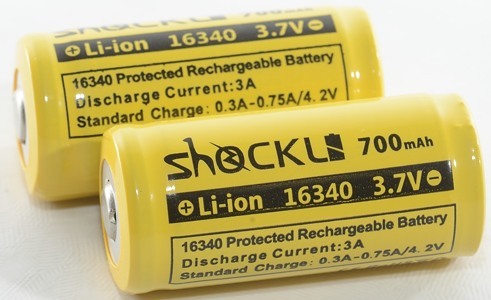 If you are careful and fast you can solder batteries with normal solder, without any damage to the batteries. I believe it's easy to cause some sort of unwanted damage to a cell with standard electronics solders. 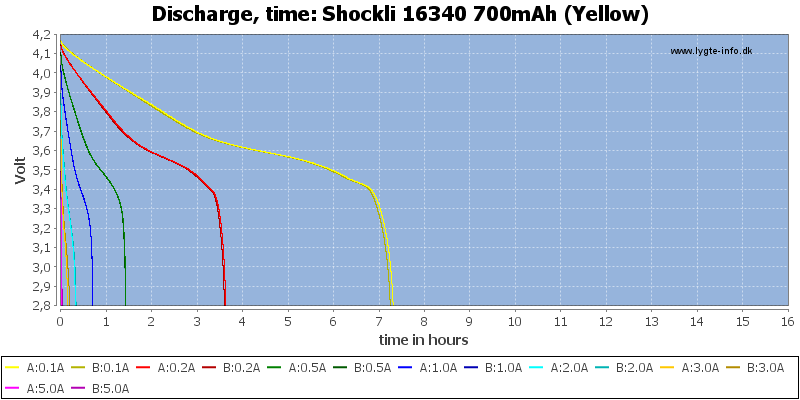 Honestly, if a battery's innards get above 90ish °C, it may well be about time to shut it down. 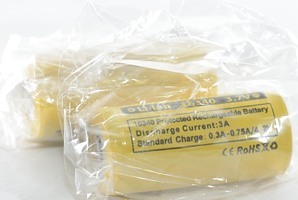 Packs with vertical cells connected with Rose's Metal would be very safe, as the tabs underneath would readily detach at 98+°C in case of overheat emergency. I believe it’s easy to cause some sort of unwanted damage to a cell with standard electronics solders. 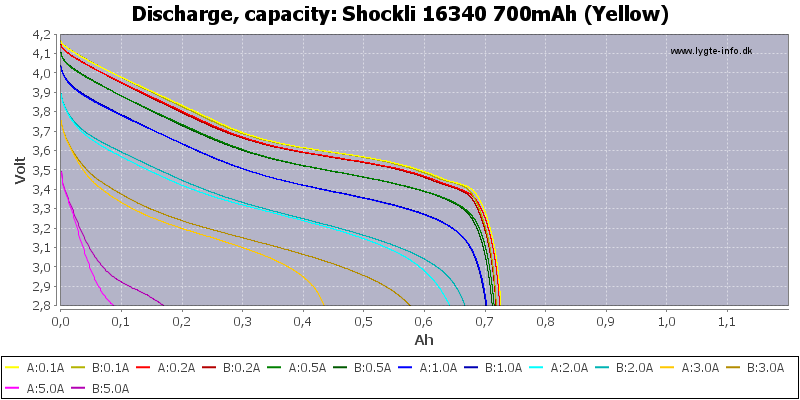 Honestly, if a battery’s innards get above 90ish °C, it may well be about time to shut it down. I did not say it was easy, but possible. 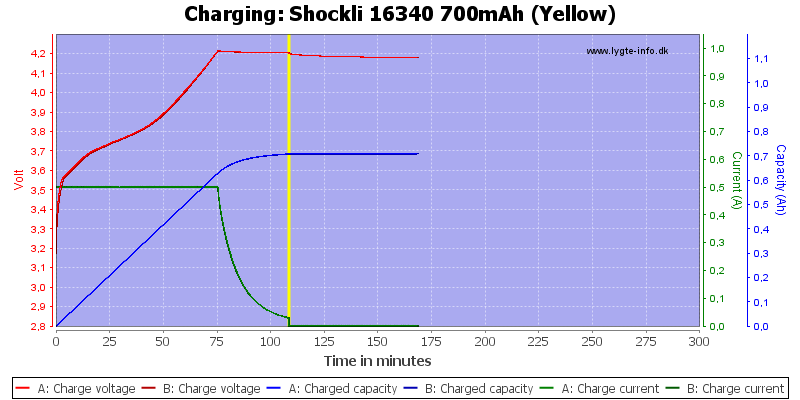 The problem with testing this is how much do you heat the battery to get a good test. 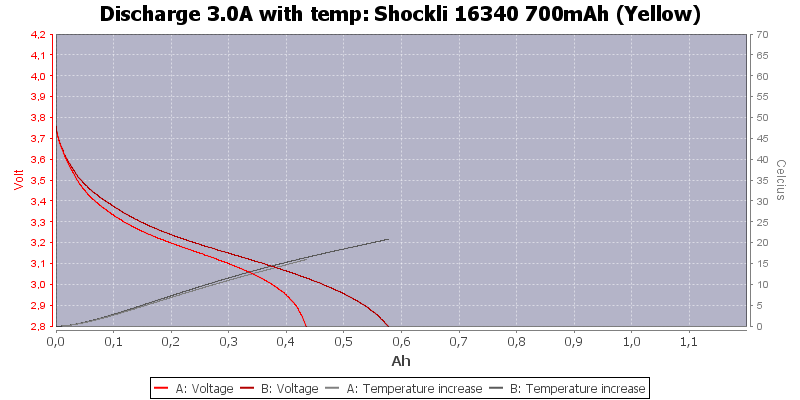 During my test I sometimes heat the battery to above 80C on the surface, this is considerable hotter inside. 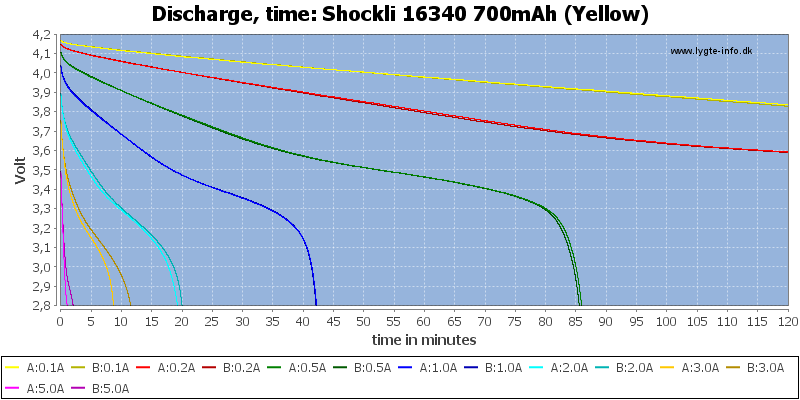 This means I already have some numbers showing how a battery that has been hot and delivered a lot of current will perform. 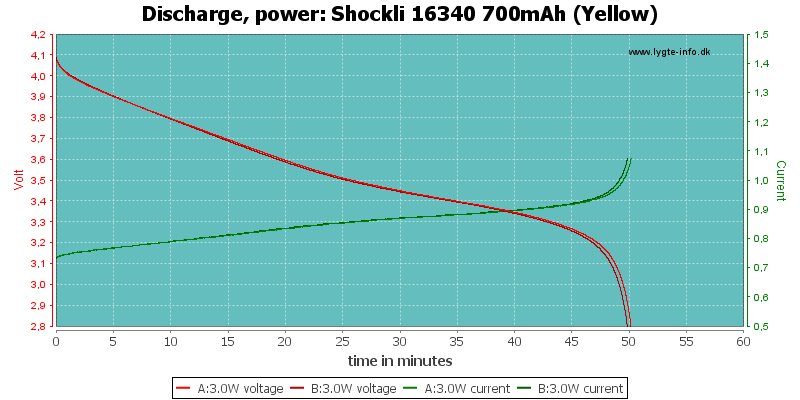 My 10W power test is performed after the 20A/30A test and I have capacity and energy values in my logfiles. If there is interest I can dig out the numbers for a few more cells, but ask in the other thread. Where are these sold? I have a weapon light that uses CR123A (Olight PL-1 II Valkyrie) and am looking for a 16340 rechargeable for it with maximum runtime. These look to fit the bill. I can’t find them for sale though.